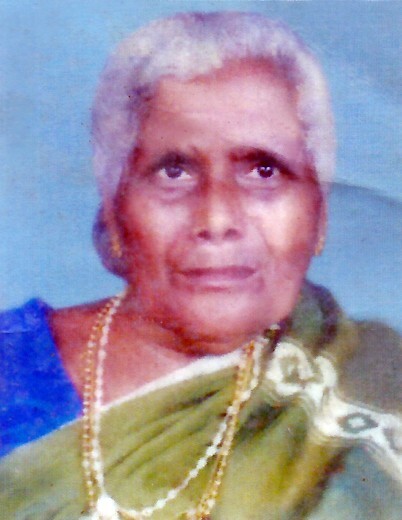 Udupi/Shankerpura: Anjeline Aranha (88), wife of late Felix Aranha, mother of Lucy/Alban, Gretta/Ignatius, grand mother of Lavina, Pramila, Naveen, Godwin and Preethi. Passed away on Sunday, 27 January 2019. Funeral cortege leaves residence "Hithlu House", Shankerpura for St. John the Evangelist Church, Shankerpura on Monday 28th January 2019 at 3.30 pm. Followed by mass.